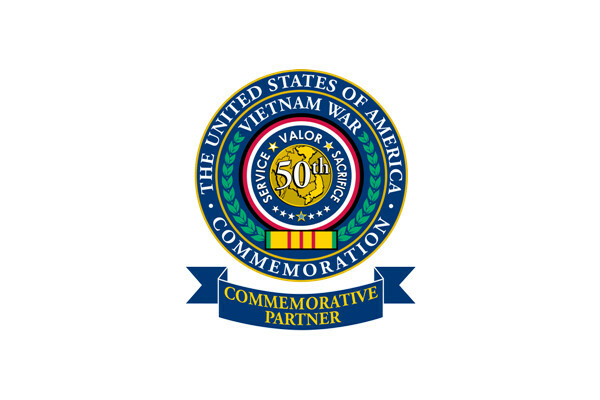 Our office is a commemorative partner with the United States of America Vietnam War Commemoration, a program to honor our Vietnam veterans and families for their selfless service to our country. As a Commemorative Partner, we will have events and ceremonies for veterans and their families. If you are a veteran or surviving family member of the Vietnam War-Era (defined as anyone who served active-duty during November 1, 1955 - May 15, 1975) and want to be included in an upcoming event to honor Vietnam veterans, please give us your contact information below. Sign up to be notified of our next event or ceremony.